Canggu is actually a small fishing village, but has become the collective name for a number of villages which, despite lying within a developing area, can still be described as sleepy coastal locales It is also an area that most surfers will know about, with reef swells that are larger than those you will find in Kuta further south. 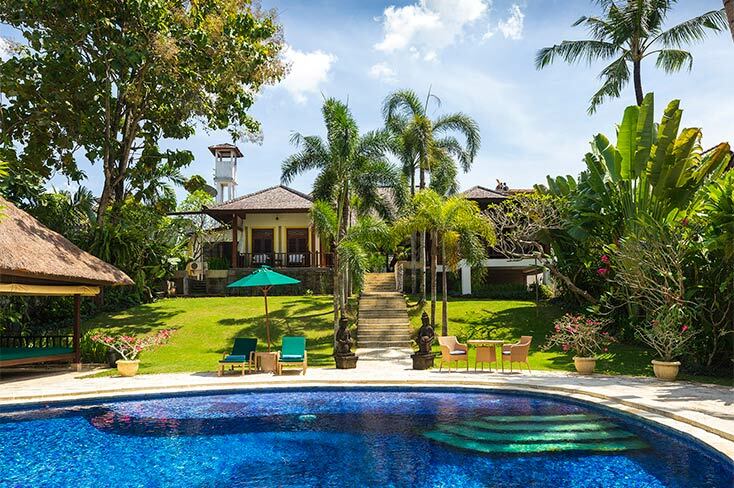 Nearby sporting facilities include the Canggu Club (of which many holiday villas on Canggu.com have guest membership), offering social and leisure amenities, including a state-of-the art gym, a 25m swimming pool and a tennis and squash centre. 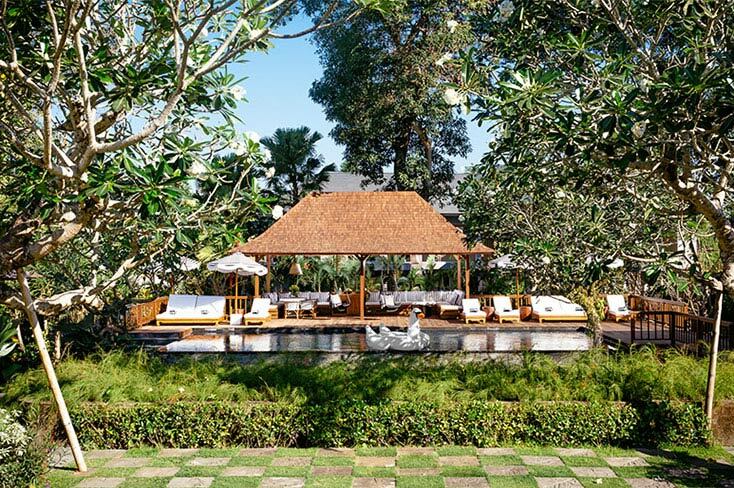 Along the coast to the north of Canggu is the Nirwana Bali Golf Club which was designed by Greg Norman and is frequently voted the number one golf course in Asia. Next to this is Pura Tanah Lot; a sea temple perched high on a craggy wave-lashed rock and probably the most photographed sight in Bali. Sophisticated Seminyak, a few kilometres south of Canggu, lays claim to the highest concentration of independent fine-dining restaurants together with a wide choice of chic cocktail bars, exciting nightclubs, lavish spas and elegant boutiques. With its iconic design and stunning 25-metre pool, Villa Kayajiwa would not look amiss on the cover of Wallpaper* magazine. 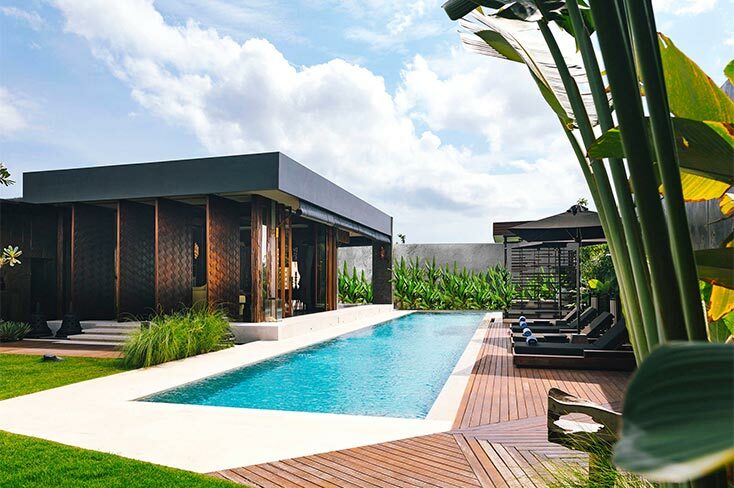 This super stylish 4-bedroom luxury villa in Canggu’s trendy Batu Bolong district, comes fully staffed and even has its own karaoke room. It’s the perfect retreat for families and friends. 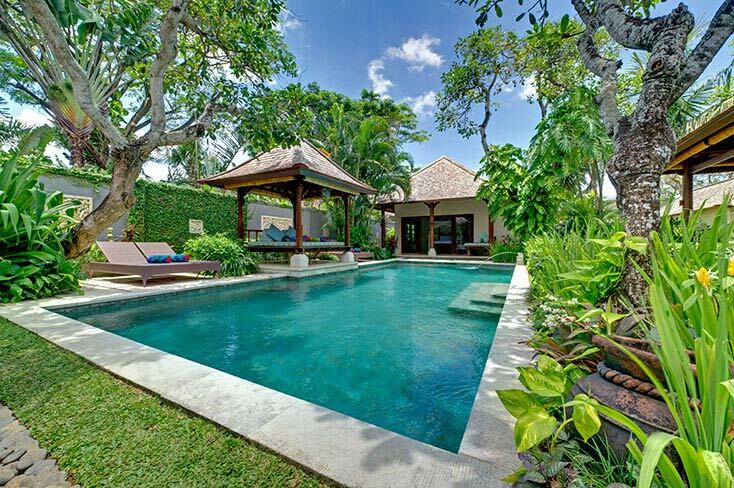 Resting upon an island surrounded by a meandering river, 3-bedroom Villa Levi is luxury personified, with its own spa room, 16m swimming pool, and a full team of highly competent staff. 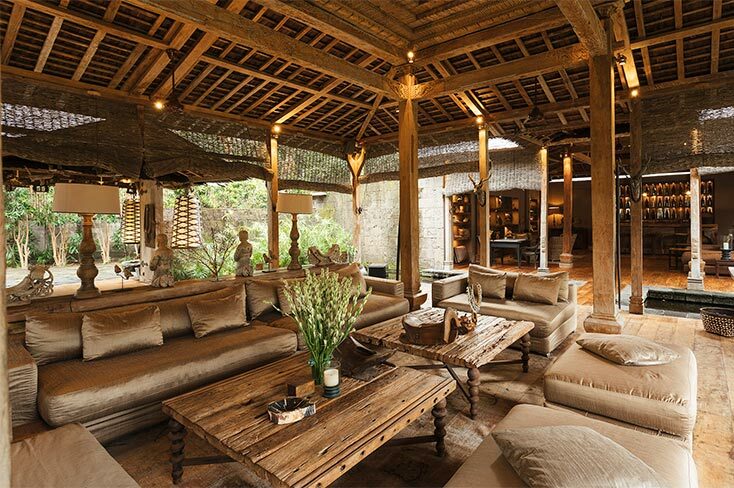 This exquisite hideaway, bordered by tall jungle trees, lies less than two kilometres from Echo Beach in Canggu. 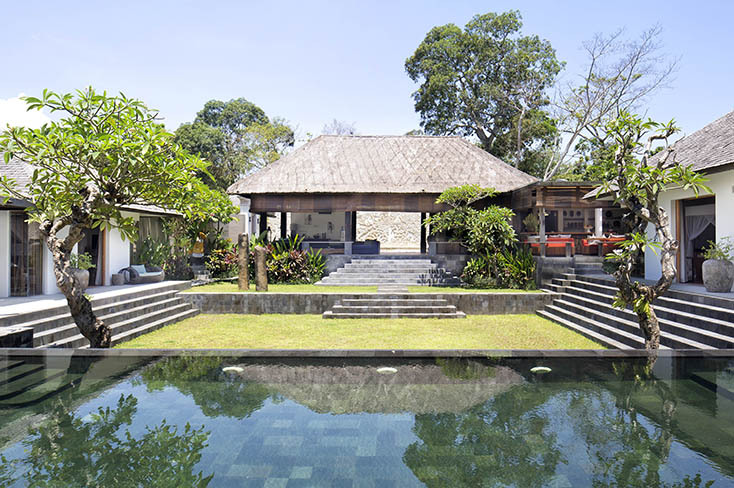 Embraced within the arms of a meandering river and surrounded by rice terraces, 5-bedroomed Villa Simona Oasis is an exquisite sanctuary and a superb yoga retreat venue, just minutes from Echo Beach in Bali's popular Canggu district. 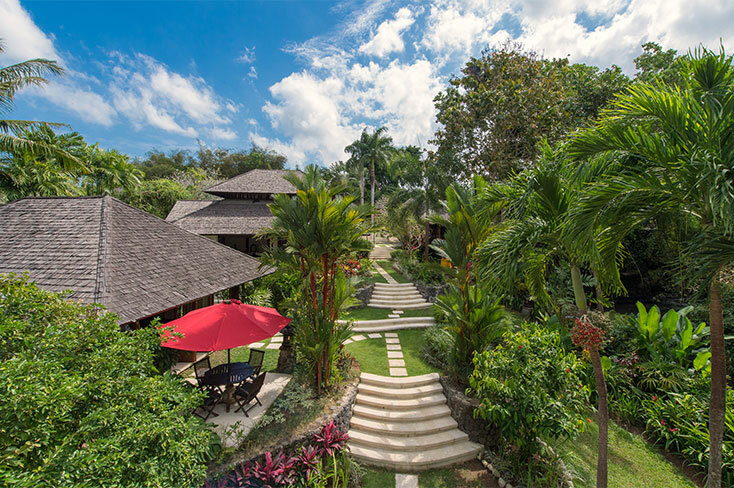 Expect five-star service from a full complement of villa and spa staff. 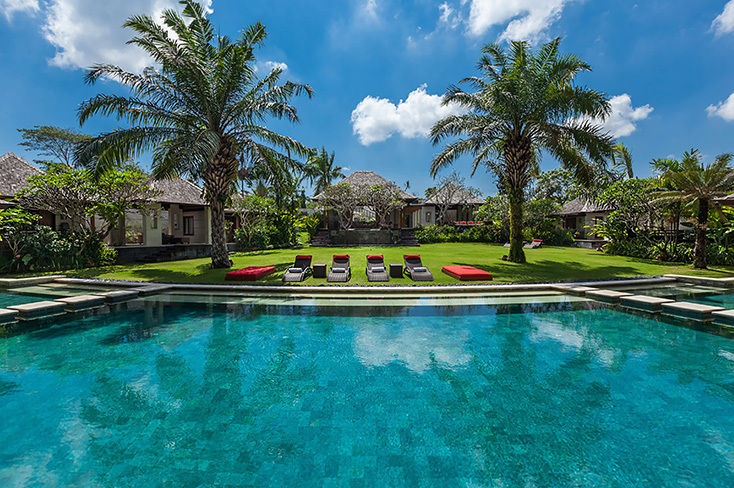 Beautifully laid out over 4000sqm, the contemporary Balinese designed Villa Beji’s 6 individually housed bedrooms are spread across an expansive lawn and curved swimming pool creating a perfect enclave, especially for families, just minutes from Seminyak and Echo Beach.